With the 1980 release of Ace of Spaces, Motörhead had their anthem of anthems -- that is, the title track -- the one trademark song that would summarize everything that made this early incarnation of the band so legendary, a song that would be blasted by legions of metalheads for generations on end. It's a legendary song, for sure, all two minutes and 49 bracing seconds of it. And the album of the same name is legendary as well, among Motörhead's all-time best, often considered their single best, in fact, along with Overkill. This Post has 36 Comments Add your own! 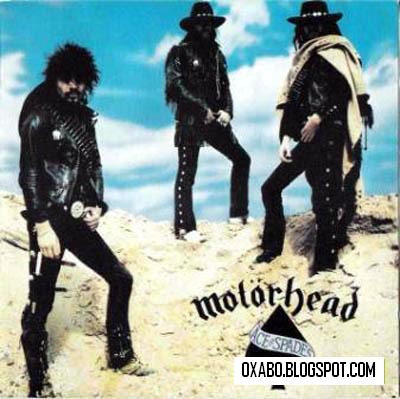 You are viewing "Motörhead (1980) Ace of Spades (320Kbps)"
36 comments Add your own!